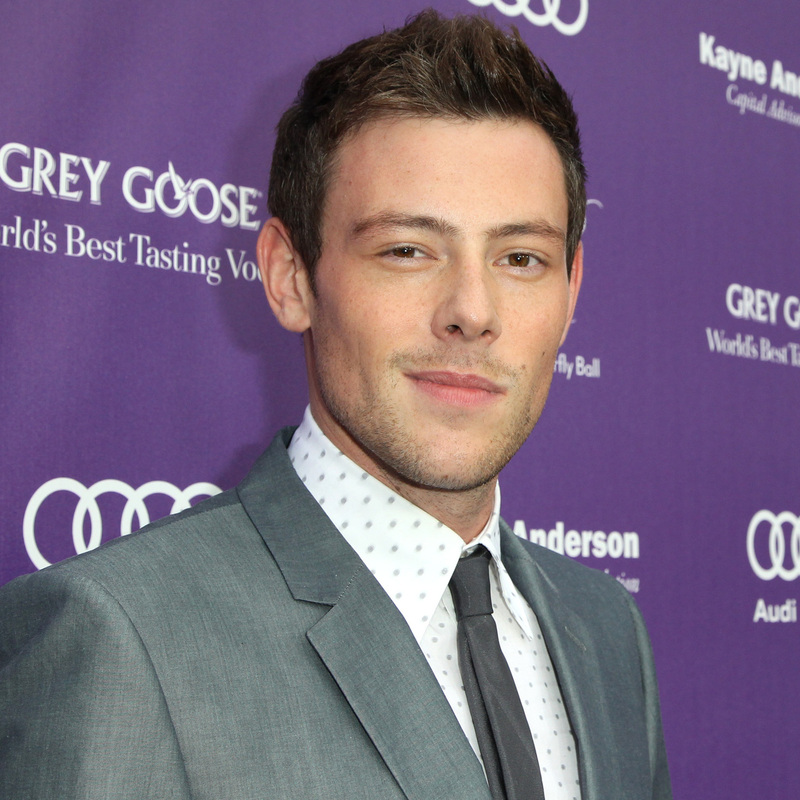 Heroin & Alcohol Killed 'Glee' Star Monteith, Coroner Says : The Two-Way Cory Monteith, 31, was found dead Saturday in his room at a hotel in Vancouver. According to the coroner, there is "no evidence to suggest this anything other than the most sad and tragic accident." Actor Cory Monteith on June 8 in Los Angeles. He died Saturday in Vancouver, Canada. An autopsy shows that actor Cory Monteith was killed by "a mixed drug toxicity ... heroin, primarily, and also alcohol," the British Columbia coroner's office announced Tuesday afternoon. Coroner Barbara McLintock released that conclusion in a short video her office posted on YouTube. As we wrote Sunday, Monteith "shot to fame with his portrayal of quarterback Finn Hudson, on the hit TV musical show Glee. ... [His] body was found Saturday in a room on the 21st floor of the Fairmont Pacific Rim Hotel in downtown Vancouver." McLintock says "that's really all the information we have at this point," except to say that there is "no evidence to suggest this anything other than the most sad and tragic accident." Her office's investigation is continuing, McLintock adds. "Earlier this year, he checked back into rehab."